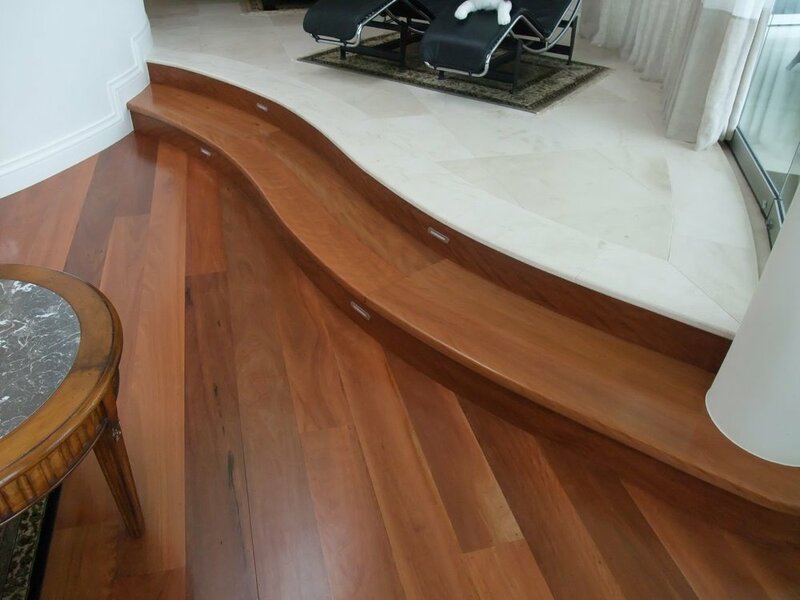 T & G Flooring is normally secret nailed or top nailed to a sub-floor consisting of Bearers & Joists or Plywood or Custom Wood. 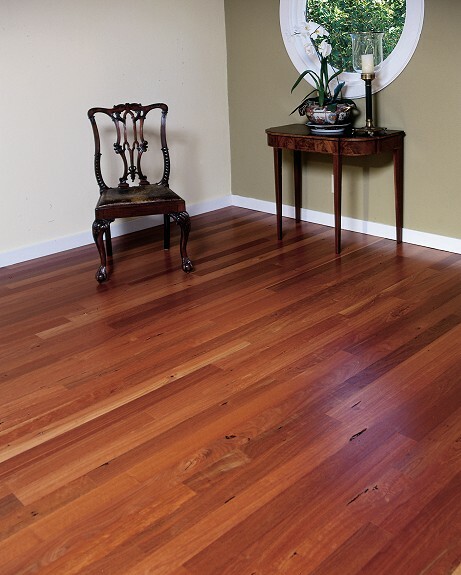 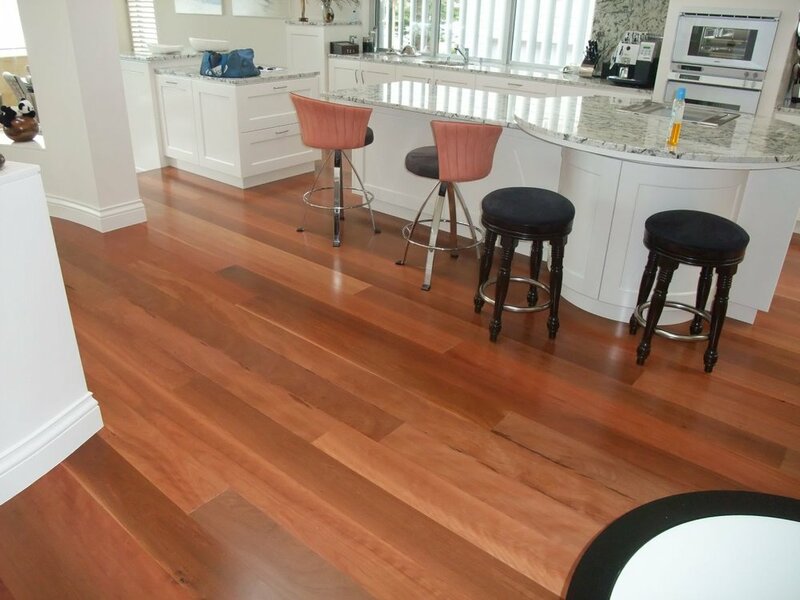 T & G Flooring is commonly referred to as floor boards or strip flooring. 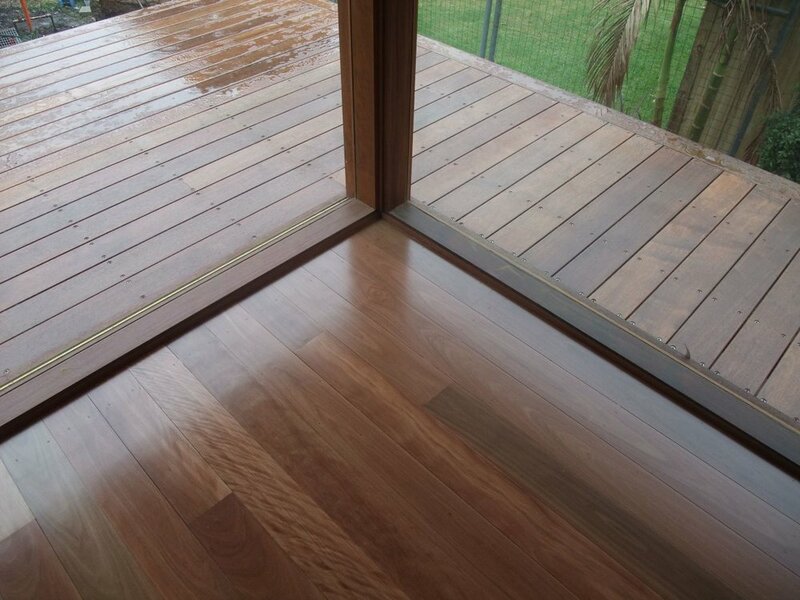 Size can vary but the standard size is 80mm cover by 19mm thick. 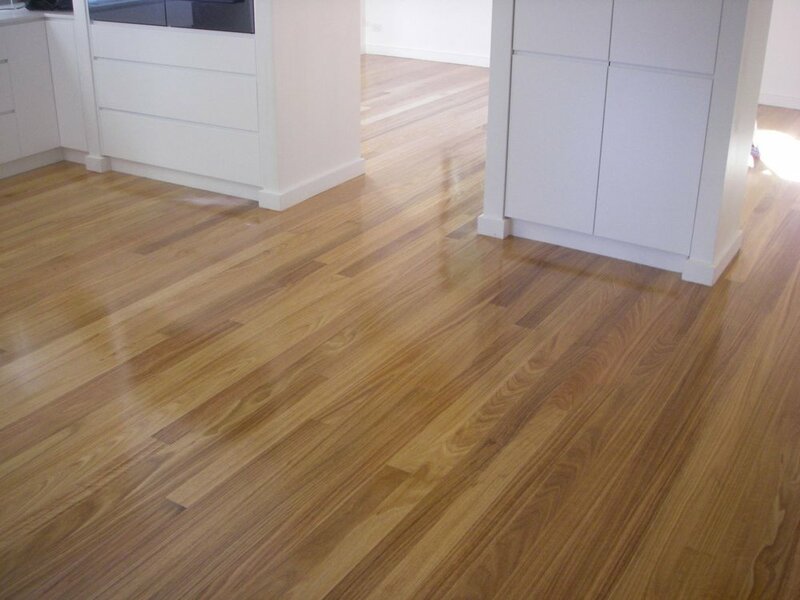 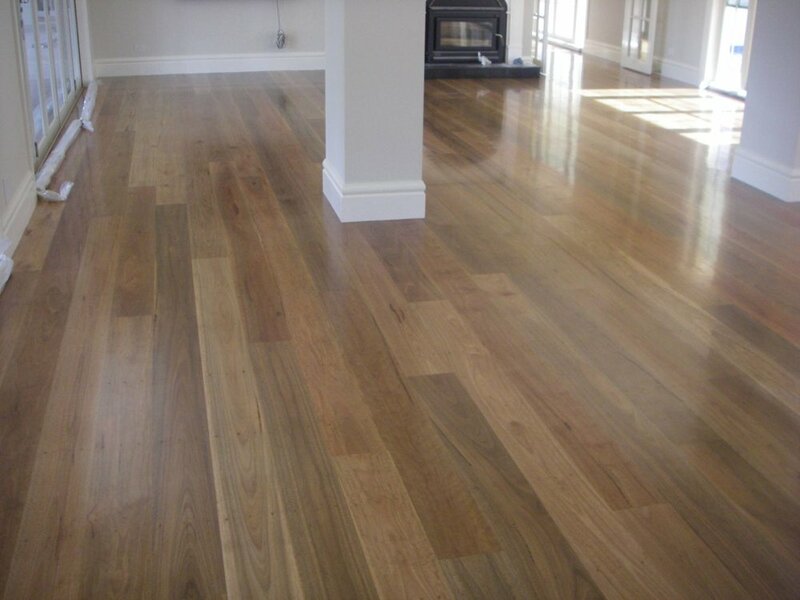 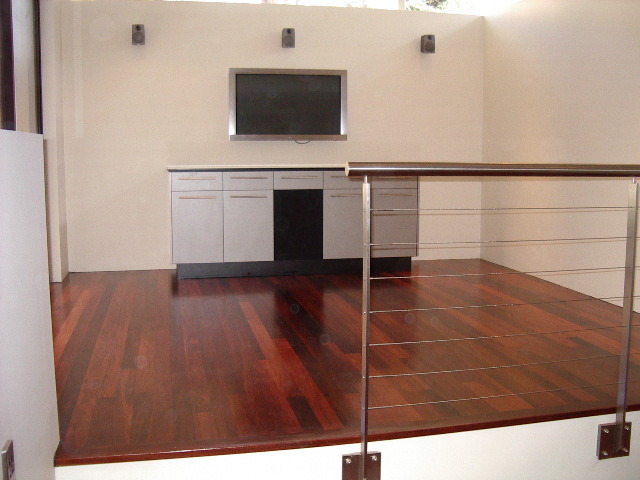 T & G flooring is available in most Australian species but not all imported species are readily available in this form.